We live in a society that often does not respect the importance of a promise. It is too easy to say “I’ll get to it” or “tomorrow.” In many ways we have become numb to disappointment and broken commitments. This expectation starts to fade into our character as individuals. 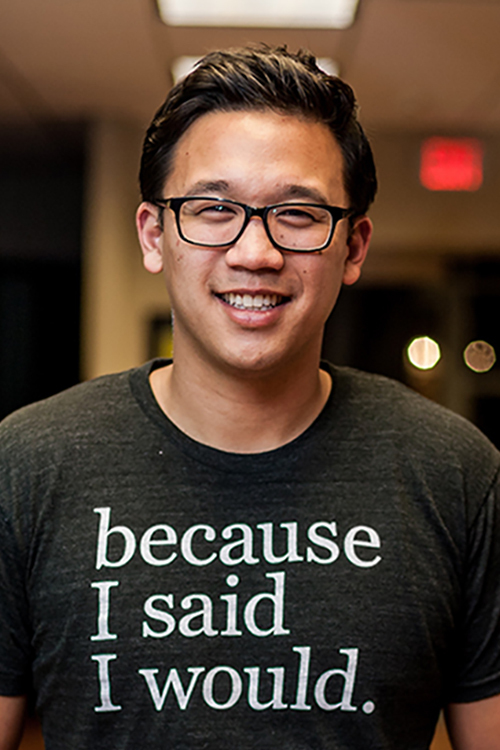 Alex Sheen, founder of the international social movement “because I said I would,” believes that every individual has the strength to become a person of their word. Alex shares his insights and actionable ways to become better at fulfilling commitments. Alex inspires others to become more accountable to their promises through compelling real-life examples from the movement and convincingly illustrates how integrity and keeping your promises are forever interwoven. Alex discusses how holding ourselves and each other accountable truly changes humanity for the better. Since his father’s passing on September 4, 2012, because I said I would has sent over 4.47 million promise cards to over 150 countries. The promises written on these cards have made headlines around the world. Alex’s charitable projects and awareness campaigns have been featured on ABC World News with Diane Sawyer, CBS Nightly News, Fox News, CNN, The Today Show, Good Morning America, NPR, The Los Angeles Times, and most recently, Megyn Kelly TODAY. Alex has also been featured on the cover of Spirit Magazine, honored as a Steve Harvey “Harvey’s Hero,” and was the closing TED speaker at TEDxUtica and TEDxYouth@Austin. Alex’s efforts in social media were featured in BuzzFeed’s “Most Important Viral Videos of 2013.” Alex’s posts have made the number one spot on the front page of Reddit.com over 10 times. 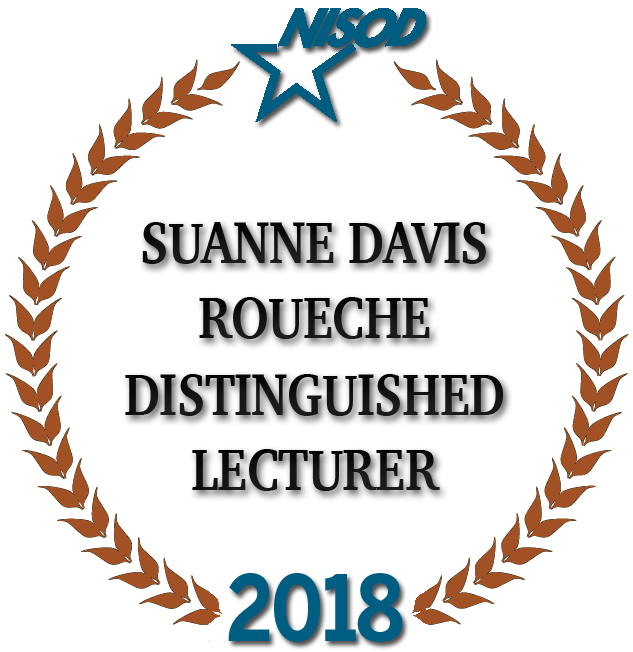 The Suanne Davis Roueche Distinguished Lecturer Award is named for Suanne Davis Roueche, who served as NISOD’s director for nearly 20 years.